The title is a direct quote made by my boyfriend when he first set eyes on me wearing the above shoes. As you can see these are super super high, I admit when I took them out of the box I said 'oh god' & did wonder if I was going to be able to walk in them at all. But once I slipped them on they felt very comfortable. My feet didnt feel like they were in a painful arch like they would with stilettos, thanks to the wedge style they are much kinder on your feet! I also love the fact they have the strap across the front. A lot of the time I find after a while your shoes start to stretch a bit and become looser around your feet, therefore when you are walking along your feet tend to slip out of the shoe, because of this I have recently been drawn more towards the shoes that have the front strap. If you have been reading my blog for the past month or so, you will know that I was one of the many bloggers to purchase a black studded duffle from Ebay after seeing Victoria's blog post on hers back in February. Since receiving the bag I have had a fair few requests to do a post about it. I figured I would provide you with all the information I would personally want to know, if I was searching to find out about this particular bag. As you can see it is a big bag. When it first arrived I was a bit shocked, I thought it would be a little bit bit smaller which meant at first I wasn't even sure if I liked it! But after constantly picking it up and looking in the mirror I finally came to the conclusion that I carry so much rubbish around with me that it is actually the perfect size for me, and i learnt to love it. This bag is from Ebay. The seller I bought it from no longer sells it however you can try to get one from this seller instead. Due to security/customs in Hong Kong being adjusted at the time of my order, the bag took a bit longer to arrive than expected. Victoria stated that it took hers a couple of weeks to arrive. I got mine about a month after I ordered. I was a bit annoyed but then it was worth it in the end. The seller did message me and informed me that the customs situation was now sorted and any future orders will not take so long to arrive. So do not let that put you off. It £30 including postage from the seller I bought mine from. You cant go wrong there can you, its a good imitation and MUCH cheaper than a real one! Since purchasing I have noticed you can get these bags for cheaper, you just need to look on Ebay for Studded handbag. When it did arrive, it did have a fishy smell to it on the inside. I found out this was the glue. To solve this problem I turned the bag inside out and then sprayed a perfume all over the bag (obvs one that I didnt min using a lot of) It now smells lovely and coconutty! A minor problem that can easily be sorted. Some people said theirs arrived with a dustbag.. mine didnt.. but then my sister was the one that opened the package and knowing her she probably threw mine away in the bin! So I cant tell you if it does or doesnt, you'll just have to see if you order one! The bag is PU Leather (I think) As you can see it has the textured effect to it just like the real designer bag. The zips are quite chunky and work well. You can fit so much in this bag! It is fully lined with a dark brown cotton fabric. Inside there is a zipped compartment, like all bags have these days. On the other side there are two pockets, one clearly for your mobile phone the other is a bit wider I'm not sure what you would put in there. Larger inside pocket.. approx 12.5cm wide, 10.5cm deep. It isnt as slouchy as I would have liked it to be, but I think over time it will become a little bit less structured and 'hard'. I dont like my bags to have a particular shape I do love a bit of slouch! haha. On one end of the bag there is a zipped compartment. This has zips on either side so it doesn't matter which way around you are holding the bag you can still get into this part. This is where I store my phone, its easy to get to and as this is such a deep bag which I will easily fill with so much rubbish it saves time and rummaging about when I am in a rush! I think I have covered everything? If you can think of something you would like to know and I havent mentioned please leave me a comment and I will try my best to answer for you! To shop for a studded duffle bag on Ebay, just click here. 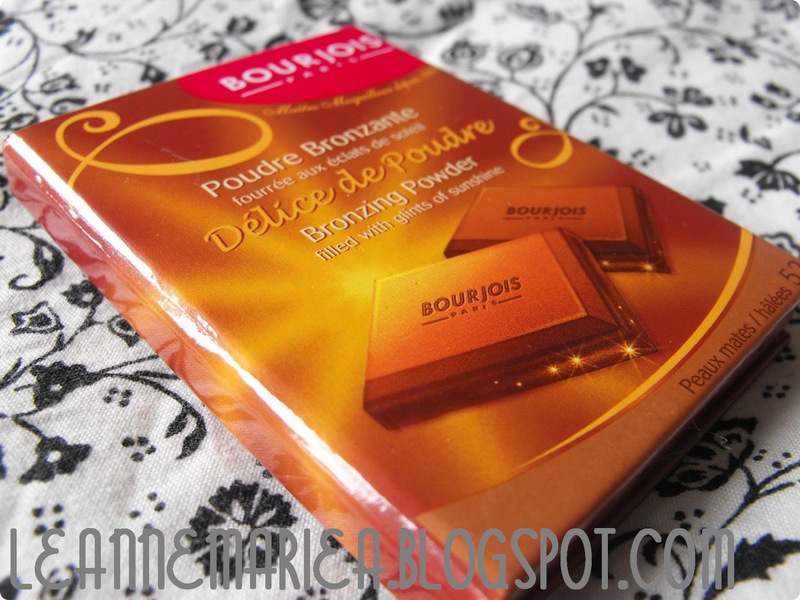 Review: Bourjois Delice de Poudre Bronzing Powder. 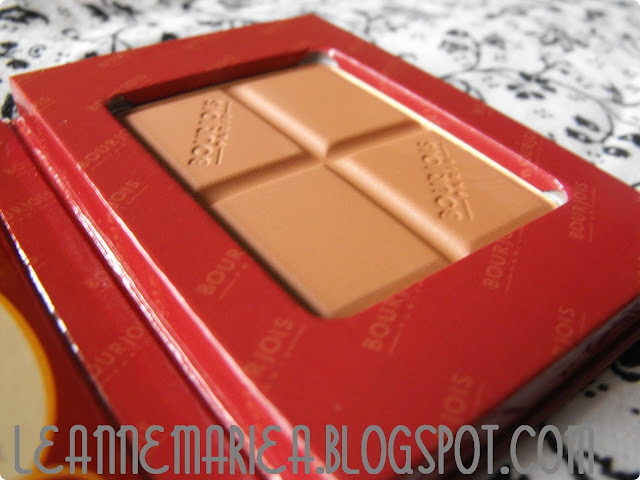 You can get the Bourjois 'Chocolate' bronzer from Superdrug & Boots. It can retail between £5.99 to £6.99 depending if the stores have offers on or not. When I purchased I got it for £6.99 but Also in a 3 for 2 offer. So there are ways in which you can make a saving if you keep and eye out. It comes in two shades '51' and '52' I have '52' I haven't seen 51 so I don't know what the difference is, I can only imagine that it may be a shade lighter? I had heard that this made a good matte bronzer on a budget rather than dishing out the cash on Benefits Hoola. Being one who prefers to find cheaper alternatives I really wanted to give it a try. The other point which had been made was that it smelt really nice! Now part of me didn't believe that this could be possible but.. it really does smell nice! I get a whiff of the scent as soon as you open up the packaging, its not over whelming but it does make a nice change I think. 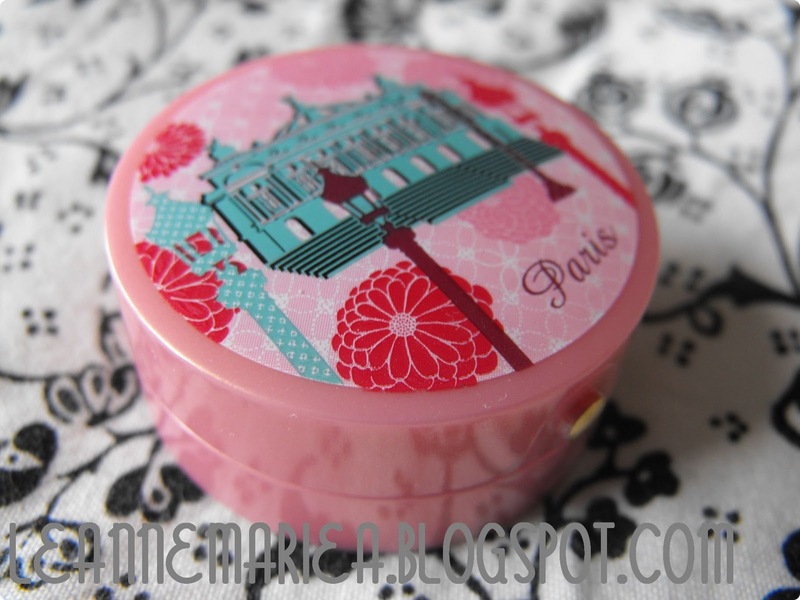 Looking at the bourjois bronzer in the packaging you can see a slight gold shimmer to it. My first thoughts were 'oh no but I don't want shimmer!' However once applied you don't actually see the shimmer and it comes out matte. Result! This is the kind of product where a little goes a long way, so at first you only need one swipe with your brush and you will see the colour on your cheeks once applied. I think this is a good quality to have, as it means it will work for all sorts of people. Those of you that just want a slight bronzed look or those that love a bit of fake tan and need a bronzer to accompany your needs! In the above swatch I admit it that it does look a little on the terracotta side but honestly it doesn't look like that on your face! It provides a lovely bronzed look which is what every girl is looking for. I would really recommend this bronzer if you are looking for a new one to try. I've heard that it can last you absolutely ages which is great. I would also love to try out its sister product the Highlighting powder (which doesn't seem to be on boots or superdrug online for some reason!) If any one has this, is it any good, shall I give it a go? I hope you've enjoyed this review! It feels great to get back into reviewing things again! It's been a while! 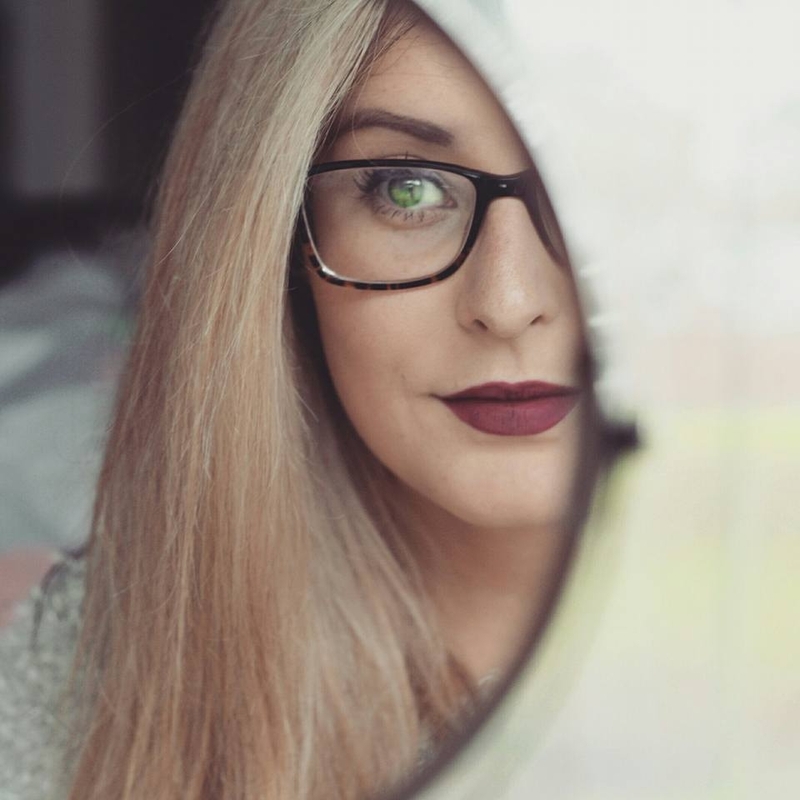 I don't know if I have already mentioned this, but my blog is on 'bloglovin'. I would love it if you would follow me on there.. My goal is to turn up on the 'Up and Coming' list that is featured on their main page. I don't know if it's done by followers or not but I know it would be a great achievement for me if my little blog was to get on it. Thank you girlie's, and I hope you are having a lovely weekend! 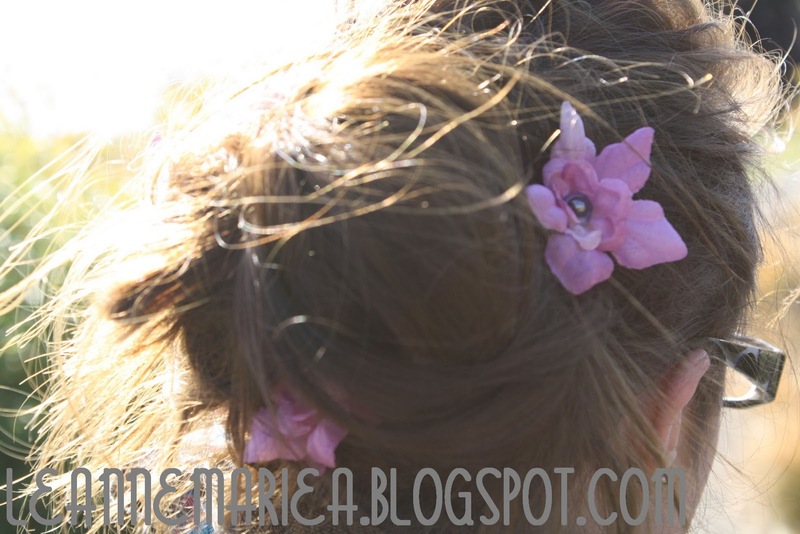 I wish I was a punk rocker, with flowers in my hair.. Okay, so maybe I'm not so much of a punk rocker but I do love wearing flowers in my hair! Some of you may or may not have heard of Crown and Glory, it is a online shop selling beautiful hand made hair accessories. 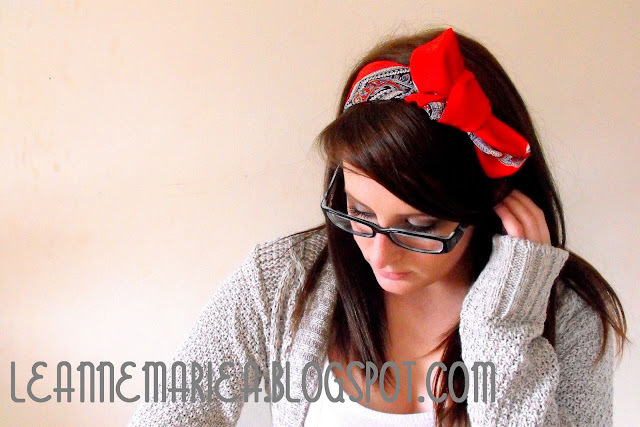 Theres a great range of products from hair clips to the very fashionable turbans that are popular at the moment. There really is something for everyone, all at affordable prices. 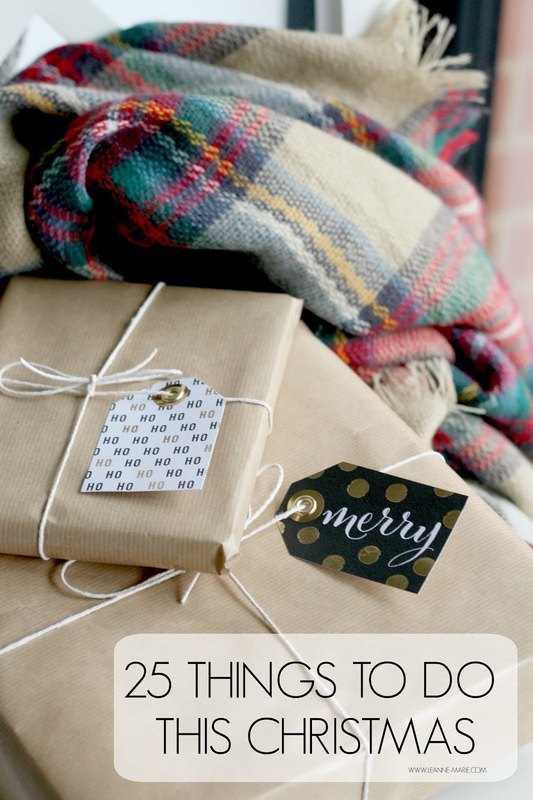 I found it diffficult to narrow down what I wanted to purchase as there were so many items i really liked and wanted. In the end I settled for the Cotton Candy bobby pin set I am not someone who usually goes for pink things, but I knew that these would stand out in my brunette hair, which is exactly what I wanted. As you can see, they really makes the hairstyle. It goes from a scruffy up do to.. well quite a polished looking one I think! 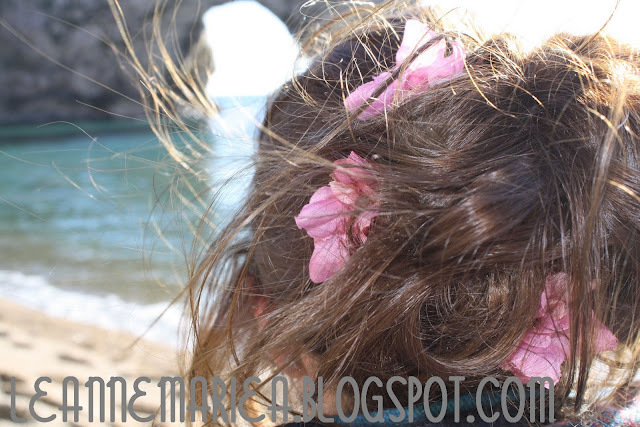 I love how they get mixed up with all the hair and you see odd accents of colour within the messy bun! I definately want to get some of the other colours in the bobby pin range, One day I may even be brave enough to try a crown for that festival chic look! I can see myself spending a fair bit on there.. Sorry bank balance! The other week I popped into boots to get the essentials and ended up spending more than I planned. We all do that don't we! I couldn't say no to the 3 for 2 offers that crop up on all the different brands in store. So lets get on with the loot! I originally planned to just buy some normal nail varnish in a bottle, but when I saw this I had to have it. I have a really bad habit of being at work and picking off my nail varnish, therefore leaving me with horrible looking nails and I cant wait to get home to remove it properly! I figured this would be good just to have in my bag for those moments. Plus use it when I am at home. 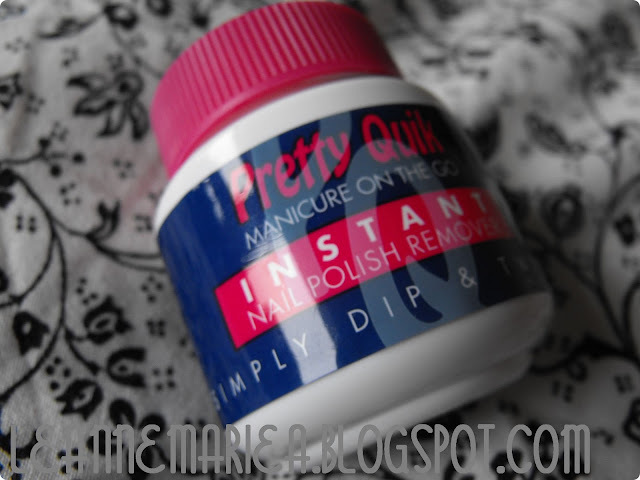 It's less mess, and you don't have to worry about trying to find cotton wool to remove your nail varnish. A tip though, Do not tip the tub up when you're removing the varnish, I did and nail varnish remover came out and went all over my bed! :-( Stinky! Tweezers in my house are like gold dust, I can never find any. Its really frustrating! I've lost count how many pairs of tweezers I have gone through. I found these when searching for a decent pair. And at only £1.79 I couldn't really say no. They have the easy grip handle which is good and the bright colour means they wont get hidden in my makeup collection. 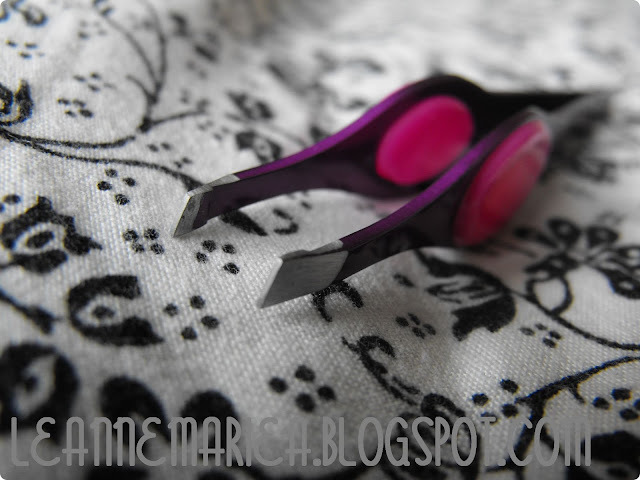 They are also really sharp too, sometimes I get tweezers that are so crap and blunt but these are good ones! 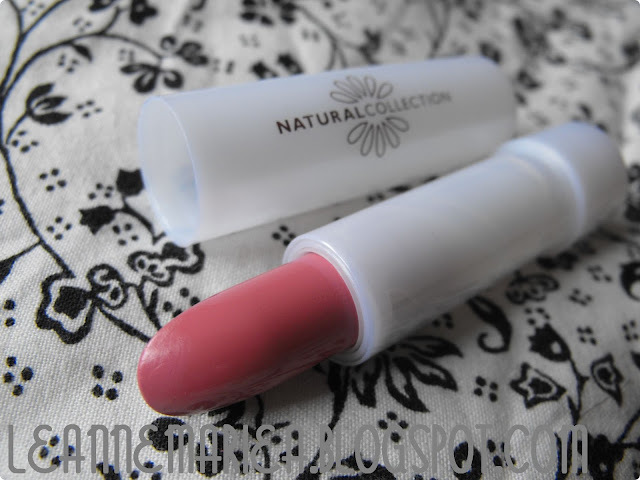 I think natural collection makeup is quite often avoided due to its cheap price, but in fact they do have some great products! I have blushes, lipglosses and powders from them as well as the lipstick in Apple Blossom. Now to add to that I have pink Mallow, its quite a bright pink but really wearable. First up, I realise i took a photo of the wrong side of the tube. Clearly I had a moment where I convinced myself I was french/could read french lol. Anyway. I have heard so many good things about this foundation so I figured I would give it a try. I always get bored of my foundations and only on the rare occasion do I repurchase the same foundation! 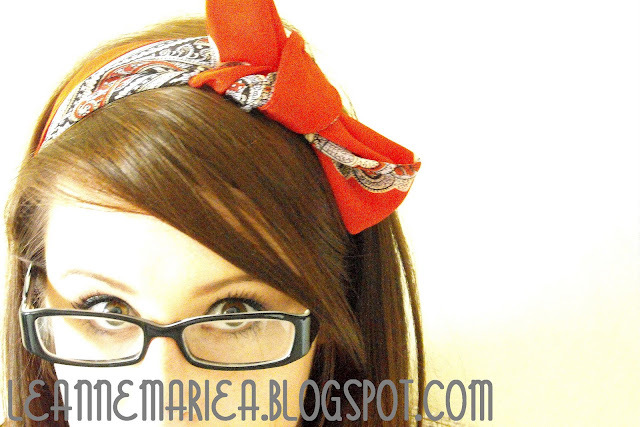 I am constantly swapping! I have been using it since I got it and I really like it! I'm sure there are other amazing reviews out there on it so just go to google.. unless you want me to do a proper review! I have wanted this bronzer for ages, again after hearing such great things about it. I was going to wait till I finished the Bronzer in my sleek contour kit, but as the 3 for 2 offer was on in boots, i picked it up! I always thought people were mad, when they said it smelt really nice.. but it actually does! I noticed they also do a highlighter in this style too, has anyone tried that. I have my E.L.F highlighter so I don't need a new one, but I am curious! 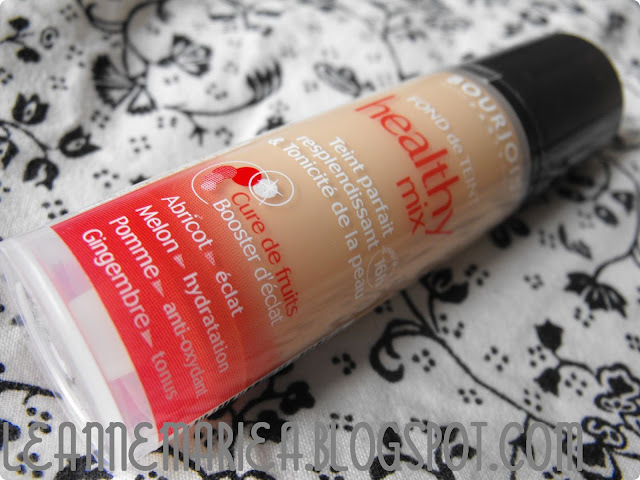 I think I may turn into a bourjois lover! 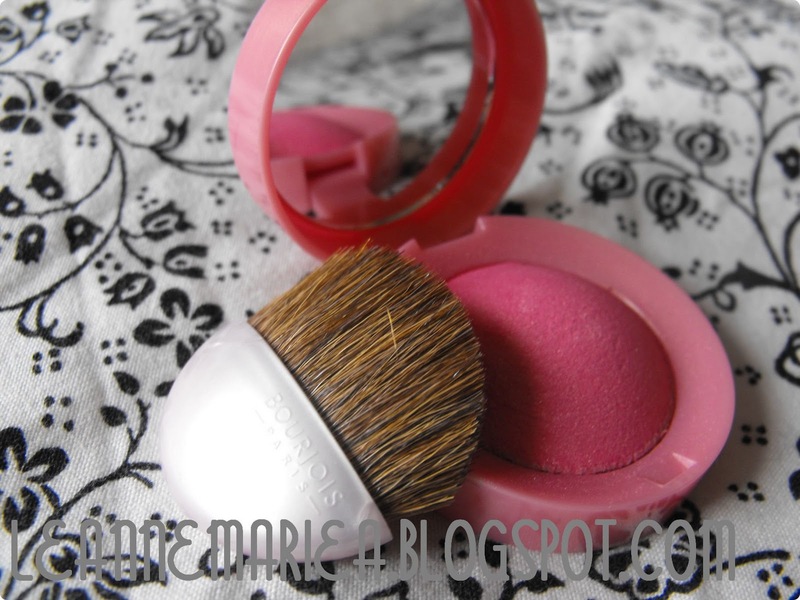 After reading Jennies post on her mini collection of the blush pots I knew I had to try them. Not only do they look gorgeous, after much research I found out that they were highly rated blushes. I picked up this one which quite a bright pink shade, but as long as you go along with the rule less is more, you can achieve a really nice, pink flushed look and not end up looking like a clown! As stated before I got all these items on a 3 for 2 basis so I actually got the Bronzer for free! Always keep an eye out for those deals as it mean's you can finally pick up a couple if items that you've wanted for ages! Like I always say with my haul posts, if there is anything you would like me to review, let me know. Theres such a big list and I really should start going through and getting some of them done really! woops. I am off to Rome tomorrow And I am not back until Tuesday. So it means there will be no In's and out's this week. Sorry!